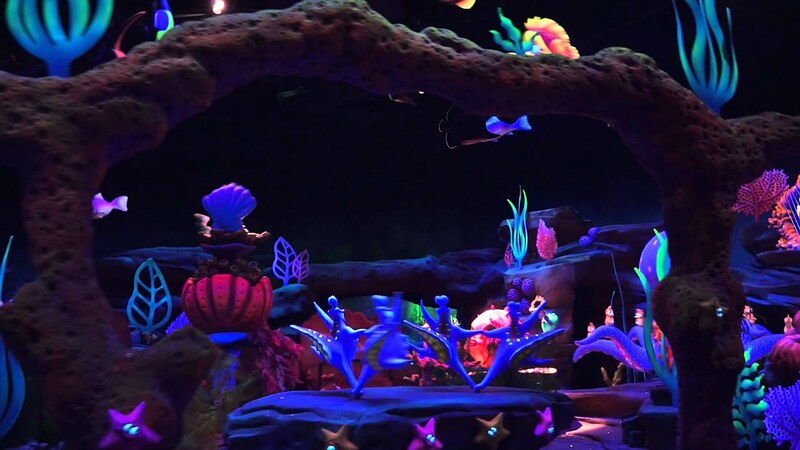 Oct 20, 2014 in "Under the Sea - Journey of the Little Mermaid"
Under the Sea - Journey of the Little Mermaid is schedule to close for a month long refurbishment in early 2015. The New Fantasyland dark ride will close on February 2 through to March 6, reopening to guests on March 7 2015. It is expected, although not confirmed, that the ride may receive a number of lighting upgrades that have already been installed at the ride's counterpart in Disney California Adventure.